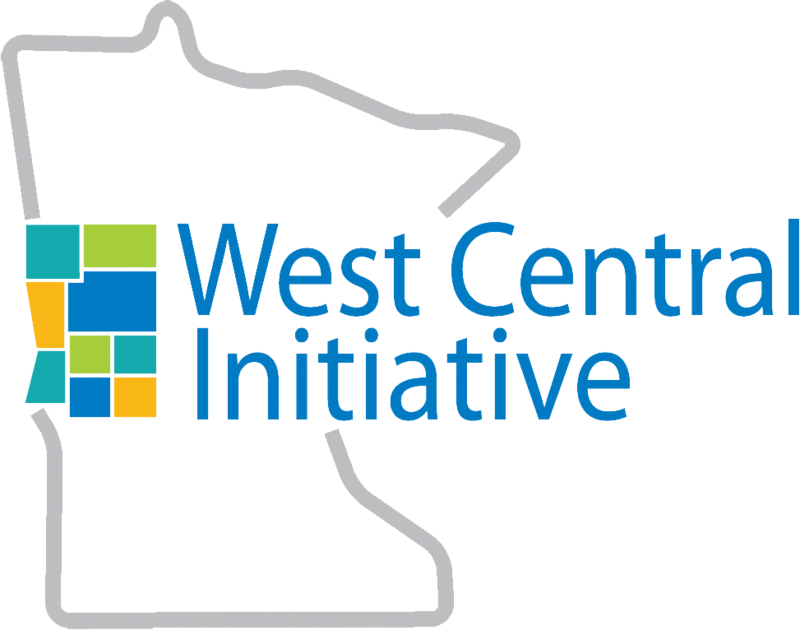 In many west central Minnesota communities, citizens have joined together to raise funds for community projects by creating component funds through West Central Initiative. 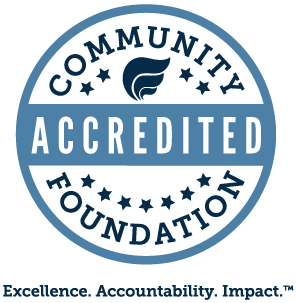 Component funds allow advisor committees to focus on the charitable need and leave the administrative tasks to WCI. This partnership ensures that local needs are met and all financial transactions meet state and federal guidelines.  Along with these community-based funds are business funds, family trust funds and some organizational funds. Would you like to learn more? Contact Rebecca Lynn Petersen or Sandy King at 800 735-2239.